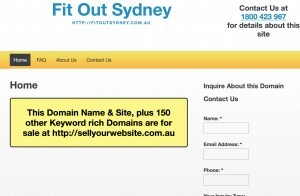 fitoutsydney.com.au is an outstanding domain name for any business getting their foot in the door to this competitive market, or for any established business looking to pave the way for online success. You will need to develop an excellent website and you will be well on your way to Google stardom. 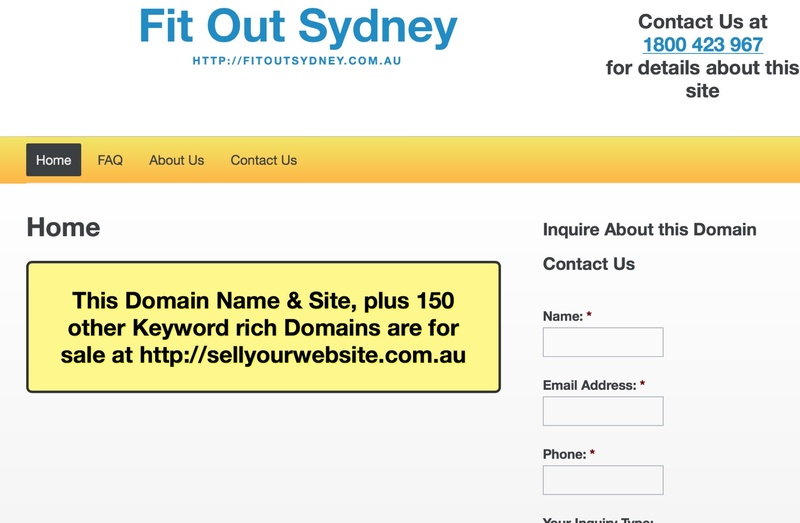 With the keywords of your clients search in the domain name you are increasing your click rates to your website. With the costs of Google Adwords becoming unsustainable as a means of attracting clients to your site, this is the way forward for marketing online, once your setup – the traffic is FREE. You know how competitive this industry is, and this domain name too will go all to quickly. Contact us today.